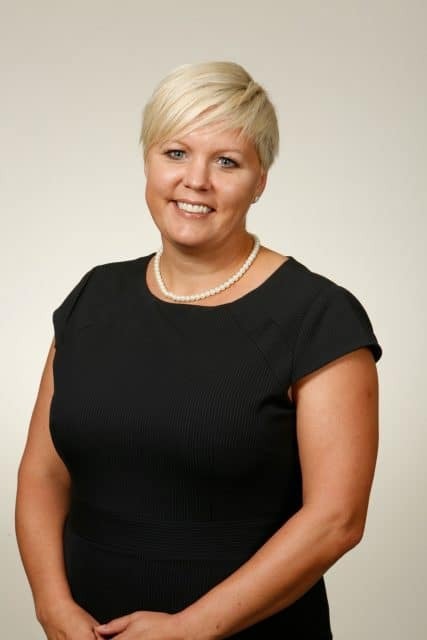 Minister of Advanced Education, Minister responsible for Innovation Saskatchewan, and reappointed as the Minister responsible for The Status of Women, the Honourable Tina Beaudry-Mellor will be attending and speaking at our upcoming PowHERhouse VIP Reception on Thursday, September 27. Tina Beaudry-Mellor was elected as the MLA for Regina University on April 4th, 2016. Best known as a long time instructor in the Department of Politics and International Studies at the University of Regina, Tina has published in everything from peer reviewed journals to op-eds and business magazines, commentating on both political & social issues. Tina is the former Chair of Equal Voice and served on the National Board. She is also a former board member of the Saskatchewan Arts Board, the Community Investments Committee of the United Way, and the Regina Transition House. At the University of Regina, she served on the Community Research Unit board of the Faculty of Arts. In addition to her academic work, Tina was the owner of a small management consulting business called TBM Strategies where she has done considerable policy work. She has also worked with the Continuing Education Centre of the University of Regina to write the Flexible Learning Strategy to build the institution’s online, televised and blended course and program offerings for students.